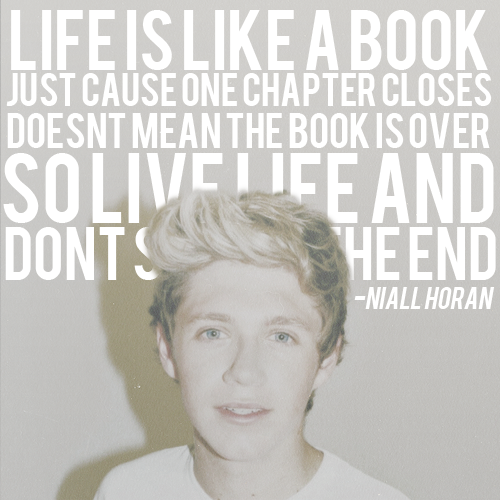 Niall Quotes♥. . Wallpaper and background images in the Niall Horan club tagged: niall horan quotes tumblr rusher29 ♥. This Niall Horan photo might contain porträt, kopfbild, nahaufnahme, portrait, headshot, and kopfschuss.